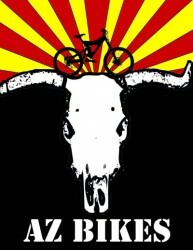 AZ Bikes is located in Historic Downtown Flagstaff, Arizona. 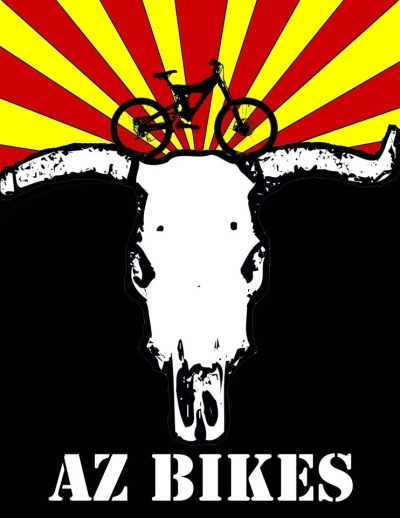 The Shop has been around since 1997 helping cyclists and servicing bikes in the Flagstaff community. We service all bikes whether it be an oldie from 1860 or a custom build from 2010, we fix everything. We also build and repair custom bike frames. Want to see our inventory? Come on in and look around. We carry bikes from Kona, Cannondale, Intense, and Surly. We look forward to meeting you and getting you on your dream bike and out on the trail.